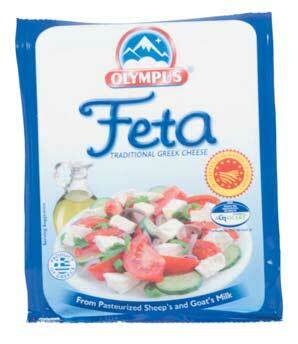 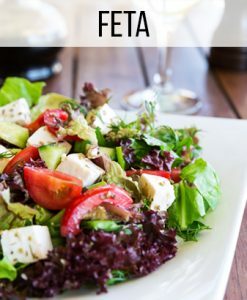 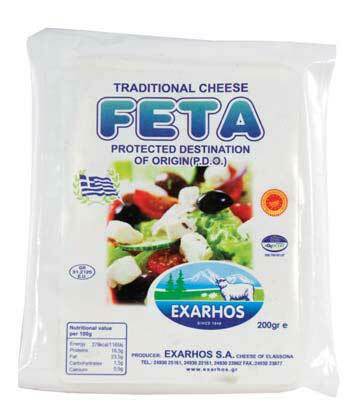 FETA is a Greek traditional product also (P.D.O.) 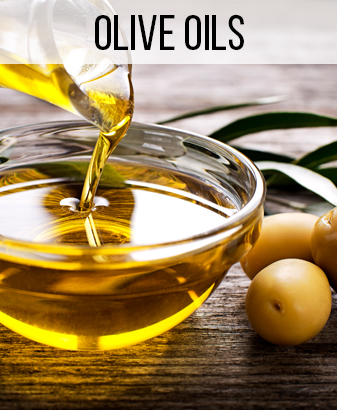 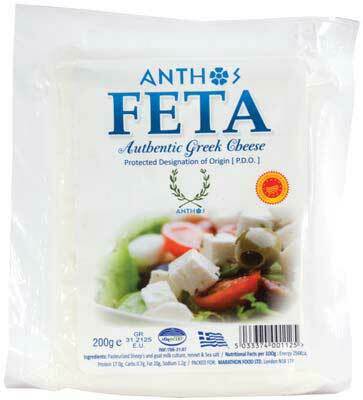 produced by pasteurized milk from goats and sheep. 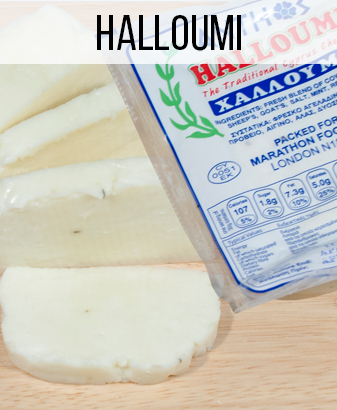 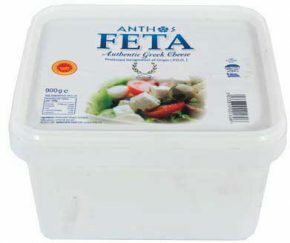 The time-honoured unique cheese making recipe is what makes Anthos Feta so good.